This work charts the creation of the National Botanic Garden of Wales, the first of its kind to be created in the United Kingdom this century. The contributors give an account of its history and discuss the environmental, social, cultural and philosophical issues connected with the garden. The National Botanic Garden of Wales is a radical and ambitious project. The creation of a new botanic garden is a landmark event and the botanic garden of Wales aims to offer a blueprint for an environmentally sustainable garden for the new millennium. 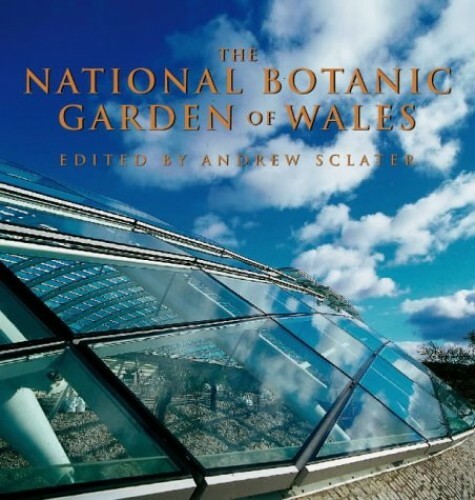 This book charts the creation of the National Botanic Garden of Wales, the first botanic garden to be created in the United Kingdom in over 200 years. The contributors, experts in the fields of architecture, garden design, botany or ecology, give an account of the history of the place and discuss the environmental, social, cultural and philosophical issues connected with the garden. Chapters cover: * the making of the garden * the building of the Great Glass Dome * the history of botanic gardens * local legends * Welsh plant folklore * planning for sustainability * landscape design * horticulture This ambitious project has widespread appeal, with its team of internationally renowned architects, designers and botanists. Norman Foster's Great Glasshouse is the largest single span oval glasshouse in the world and sure to attract large numbers of visitors and huge interest.